Well, here I am, officially in my 5th decade of life. Wow. Who woulda thunk? As usual, this year I failed to see a single meteor during the Perseids, the meteor shower that proclaims my birth. This was because, once again, I could not get to a dark enough region in time. I was, however, driving Northeast from Toronto to Ottawa before dawn this morning, prime meteor-spotting time. Yet no fireworks were forthcoming. I am sad to report a couple of deaths were coincident with my landmark birthday. First was that of Anthony Wilson, the man who founded Factory Records, the recording label that started “Madchester“, the British musical movement that produced some of the greatest acts of modern music: Joy Division, New Order, The Happy Mondays, The Smiths, Stone Roses, etc. (Note, the latter two were not Factory Records artists, but part of the movement nonetheless). Tony Wilson was the subject of the fantastic movie, Twenty Four Hour Party People. 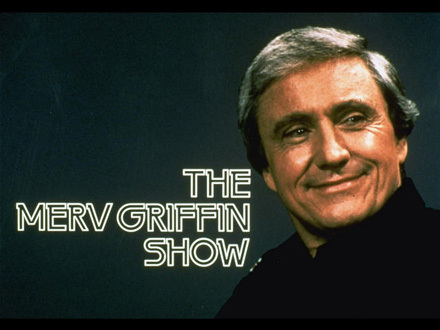 Next was media mogul Merv Griffin, know mostly for his iconic 1970s talk show, but also as the brains and money behind TV shows like Jeopardy! and Wheel of Fortune. That’s right, Merv was a tycoon. In fact, I heard somewhere that the music alone from those shows, penned by Merv, netted him something like $80 million a year. I leave you with this unusual video. It’s of Merv singing “I’ve Got A Lovely Bunch of Coconuts”.